Admittedly, I haven’t been in much of a crafty mood as of late. I don’t have my space set up and my supplies aren’t super accessible at the moment. It doesn’t mean that I’m still not incredibly inspired to try new things, just getting around to making them is a whole other story! So in a nutshell, here’s a few crafts that are ticklin’ my fancy right now that I have scoped out! This textured wall string art by Blu Kat Kraft is so easy to make and looks so modern and fresh. 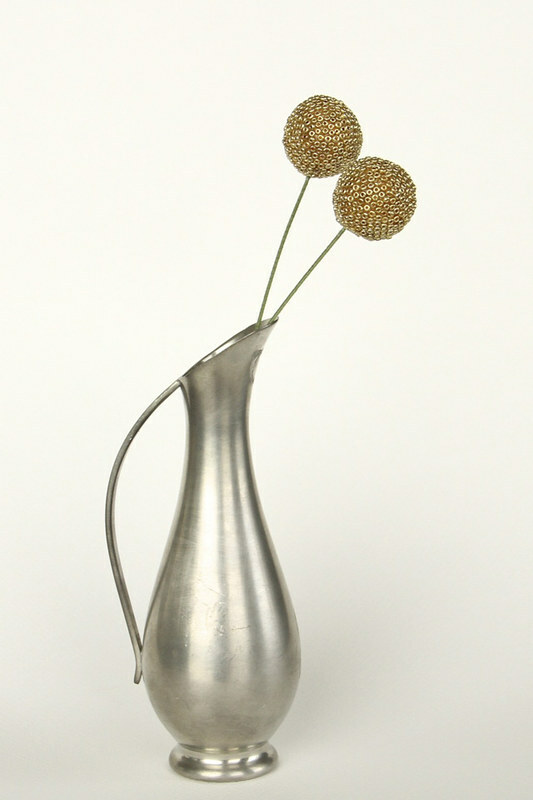 I would almost even say that it reminds me of mid-century art of yesteryear. 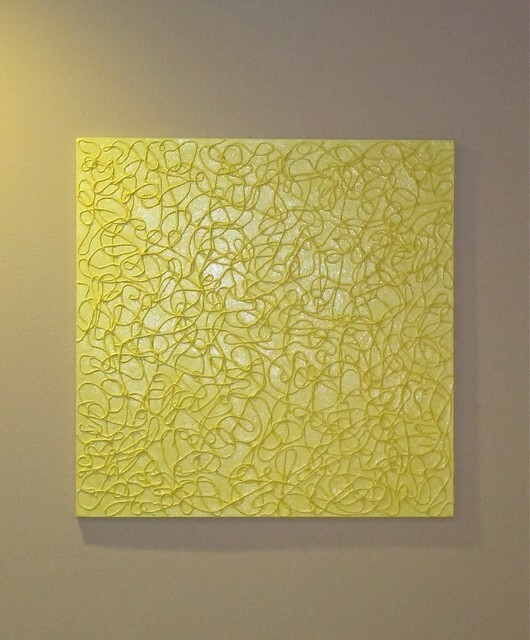 She has some other great wall art art ideas like this canvas with bottle cap lids. I love taking the ordinary and making something extraordinary with it, don’t you? 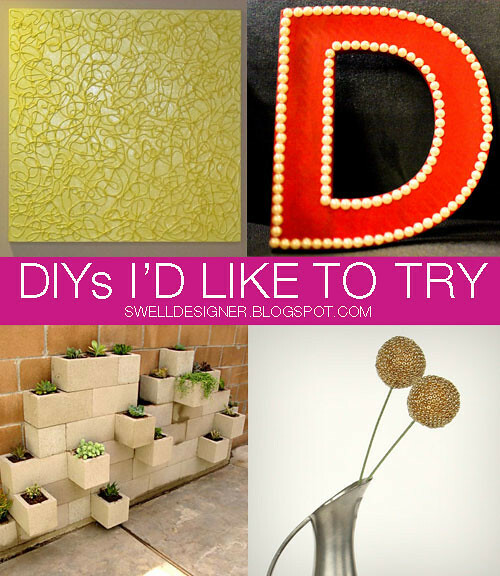 I love these DIY chipboard letters from Puma Life Blog. It’s so interesting how a simple and understated edging can make all the difference in a project! 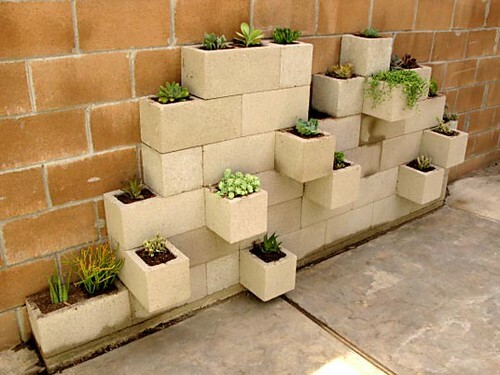 Apartment Therapy reader Chris made this super cool modern succulent planter using cinder blocks. I don’t have a green thumb AT ALL, but I just really love succulents and they look really easy to manage. I love the way these cinder blocks house them in a modern and functional way! I just adore these little billy balls made with seed beads by Orange Kitty Crafts. So cool. 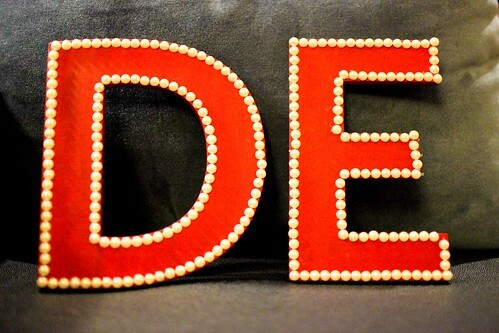 I could see making them with orange seed beads for Halloween and putting them in a black and white vase! Do any of these projects suit you too? Or are there other projects you are hankerin’ (yes, I just used that word, I’m a Kentucky girl after all) to try?